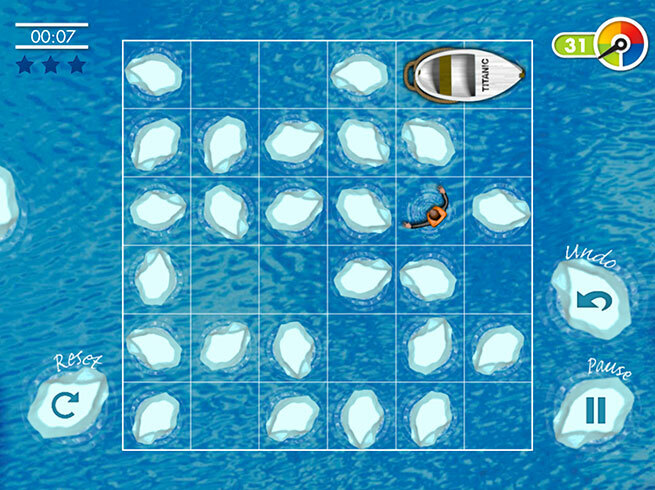 Massive update: 102 brand new challenges containing a new element: floating ice! Launch the lifeboats, patrol the water and rescue all the passengers who've gone overboard! 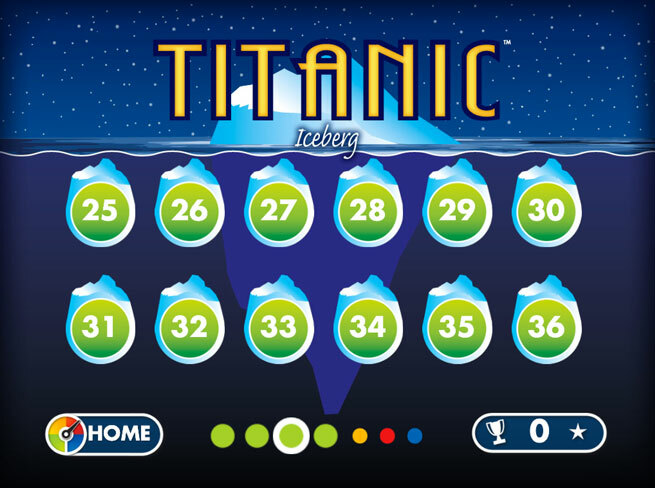 Titanic by SmartGames is a fascinating sliding puzzle with simple rules but with challenges that are surprisingly hard to solve. 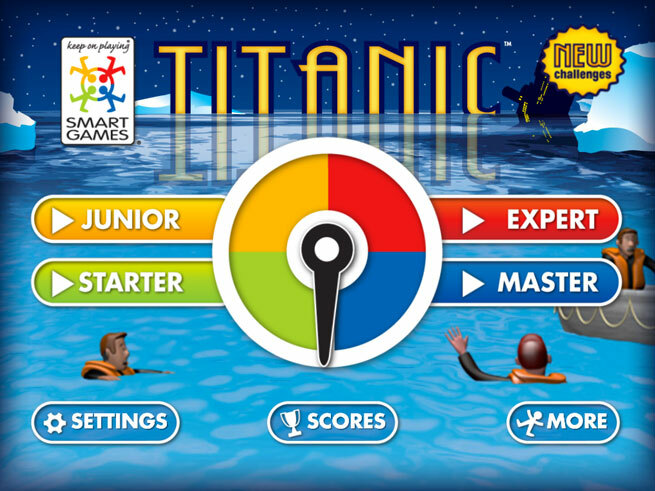 This App is based on the physical logic game "Titanic" from SmartGames and includes 204 challenges and 4 levels of difficulty. There is also a lite version of this app with 42 free challenges. Rescuing passengers starts out ‘easy,’ but becomes the more and more difficult, until players reach the ‘extreme’ level.